Under Armour is fast becoming a household brand name, if it isn’t already. Under Armour started their company based on their superior moisture wicking technology. To date, their most established fabric technology is HeatGear, which helps to wick moisture fast and keep athletes cool. The Under Armour Motto is: Under Amour makes you better, and they want to empower athletes to perform better than their best and defeat themselves. With such big dreams and aspirations, let us look at the most popular Under Armour Polos available in the market and whether they measure up to the Under Armour goals and ambitions. As described by Under Armour, “Our polos are more than a shirt with a collar: performance is in their DNA”. Comes with all their signature features such as soft anti-pick and anti-pill fabric for a snag free finish, 4 ways stretch to allow for mobility in all directions, moisture transport system that wicks sweat away from the body and anti-odour technology that prevents the growth of odour causing microbes, this is a loose fit shirt that does pretty much everything. There are tons of good reviews on the internet for this design, such as no one makes them better than Under Armour, and sign me up for one in all colours, and I will never buy another brand again etc. To understand the fervent of these fans, perhaps it’s time to don a piece and judge for yourself. 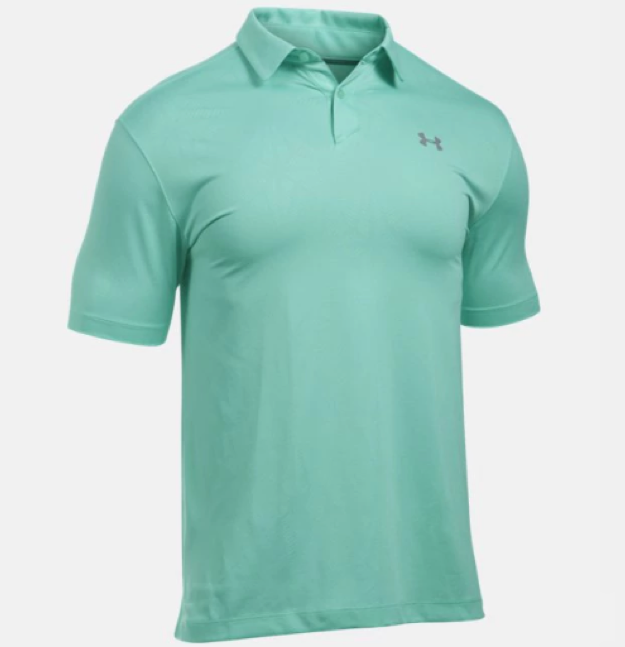 Similar to the UA playoff polo, the performance polo is loose fit, has soft anti-pick and anti-pill fabric for a snag free finish, 4 ways stretch to allow for mobility in all directions, moisture transport system that wicks sweat away from the body and anti-odour technology that prevents the growth of odour causing microbes. On top of that, it has UPF 30+ to protect you from the sun’s harmful rays. Design wise, the performance polo comes in single block colours, with panelling details on the back of the polo unlike the Playoff polo, which comes in a wide range of designs and colours. Price wise, the performance polo is $20 lower than the playoff tee. 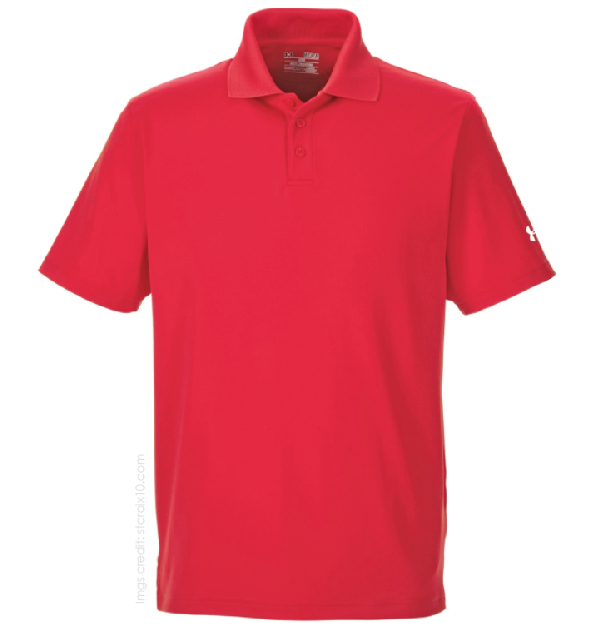 Fabric wise, the UA playoff is slightly lighter than the performance polo. To choose the performance or the playoff is a personal choice, as they are similar in many good ways, so it comes down to design and price. Get one today to try it out! The UA CoolSwitch uses an exclusive coating on the inside that pulls heat away from your skin, so you actually feel cooler. UA Microthread technology in the fabric dries faster, won‘t cling to you, won‘t chafe & stretches without absorbing sweat. UPF 30+ protects your skin from harmful rays, and it comes with anti-odour technology as well. Coolswitch seems different from playoff and performance by way of coating and technology. Design wise, it features a less commonly seen 2 button placket. Reviews as seen on Under Amour are generally positive, including verbatim such as the picture doesn’t do it justice and that they love the 2 button clean, modern look. There are also comments that the sizing of this shirt seems larger than normal, so do check the item out in stores before purchase. 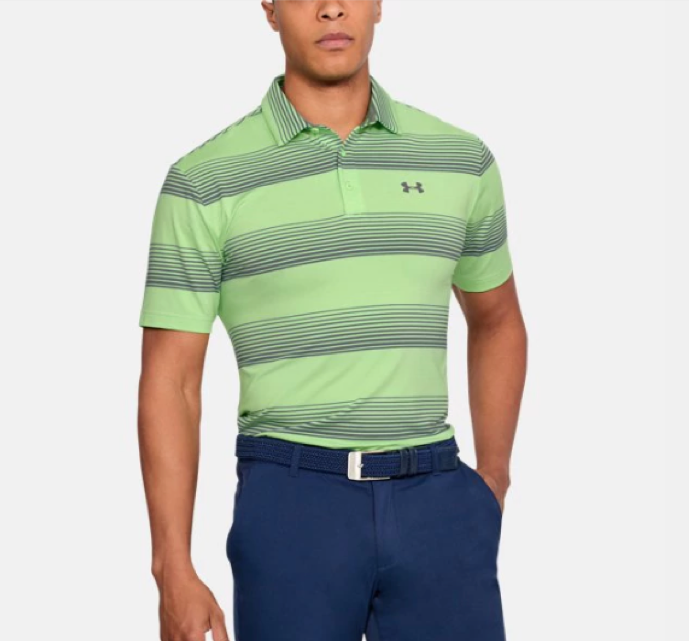 All in all, we would think that the Under Armour Polo tees are generally GREAT polo tees that are aesthetically pleasing with superior functionality. It is a brand that most men will like, and we feel that their men’s range is very relevant to the market. For the women’s range, we look forward to more variety in their new releases. To purchase Under Armour in bulk for your corporate events, please reach out to ark industries as we are able to provide customization such as embroidery of company logo and printing of company names etc. Please feel free to contact us at +65 63520988 or send us a message below.